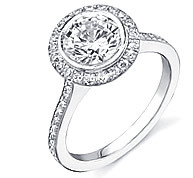 A collection of engagement ring settings with styles only available at Novori. 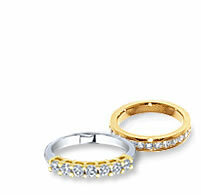 The finest quality rings, made in the USA and priced to save you money. Thousands of high quality GIA certified diamonds with the cut, color, clarity that will make your brilliant loose diamond dance with life and fire. Stunning diamond engagement ring settings. 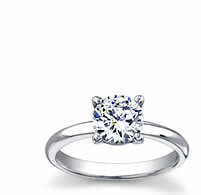 Sidestones in a diamond ring perfectly compliment the brilliant center diamond. 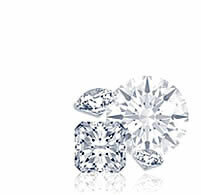 Certified loose diamonds guaranteed conflict free with low online pricing. An exclusive designer engagement rings collection. Unique ring styles custom made with a truly affordable price. Your choice is easy! Our most popular ring settings matched with beautiful certified diamonds to create Perfect and Complete Diamond Engagement Rings for any budget. hand made. Browse our selection of hammered metal, braided rope bands, and comfort-fit mens bands. 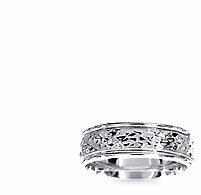 All wedding bands and rings are handcrafted in platinum or gold. Choose from our classic or contemporary designs. Tension rings have a unique style and elegance. These are genuine tension set rings from Novori. At Novori you can shop with confidence knowing that each diamond engagement ring is hand crafted using the highest quality loose diamonds with the finest precious metals. 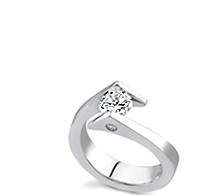 Novori engagement rings stand out for their beauty and quality with a truly affordable price. And if that's not enough, at Novori your satisfaction is always guaranteed with any diamond ring purchase. We specialize in certified loose diamonds and diamond engagement rings and would like to help you create your perfect ring. 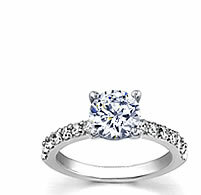 Diamond engagement rings are what we do best. Quality and value that you can trust comes from Novori Jewelry.